Online media company Sina has released the latest China airport rankings, based on a survey of consumers’ experiences across 31 airports last year. 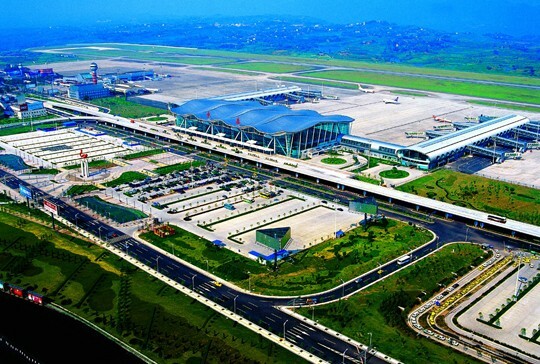 Fuzhou Changle International Airport in Fujian province ranked as most satisfactory airport in China according to participants’ feedback. 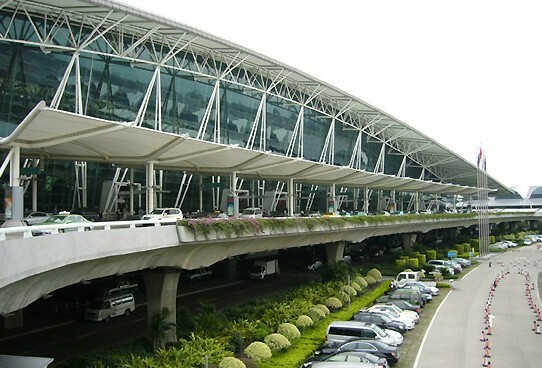 The survey asked netizens to assign scores to the airports’ ticketing service, consumption service, terminal environment and ground transportation. 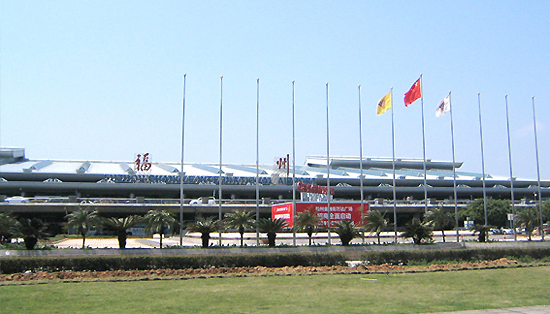 Fuzhou Changle International Airport tops the list due to its favorable terminal environment and transportation around the airport, with an overall score of 14.2, making it China’s best airport in 2012. 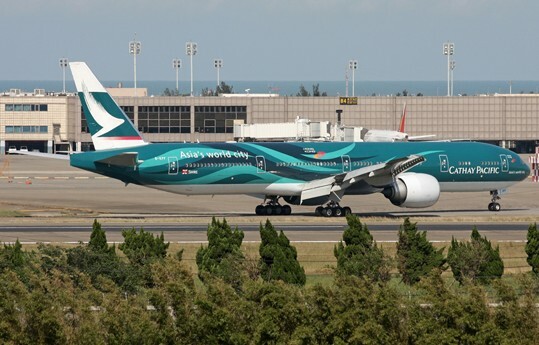 It was followed by Guangzhou Baiyun International Airport in Guangdong province and Haikou Meilan International Airport in Hainan province. 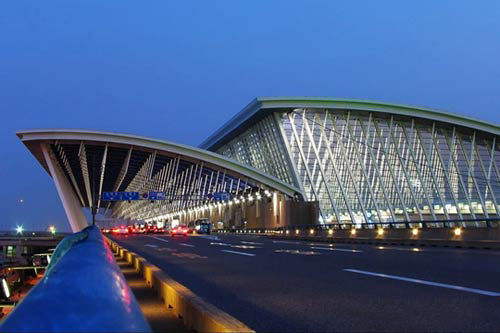 First opened in June 1997, Fuzhou Changle International Airport is a major provincial airport for domestic and international flights, and serves approximately 6.5 million people annually. 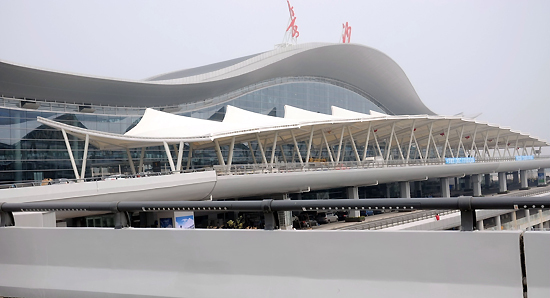 The following are the 10 best airports in China 2012.